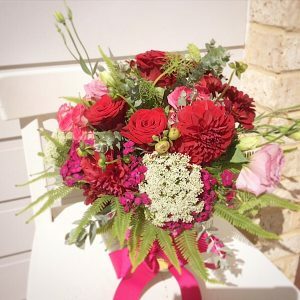 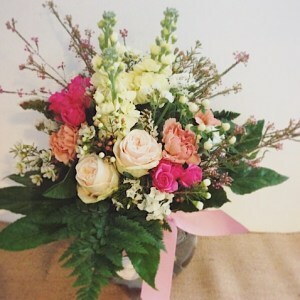 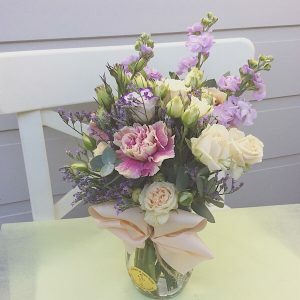 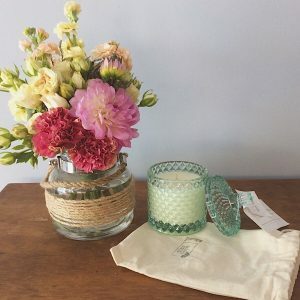 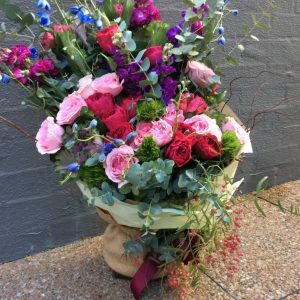 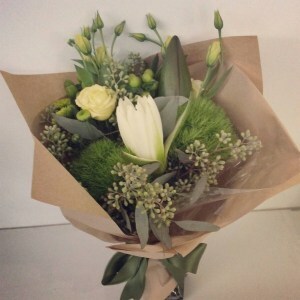 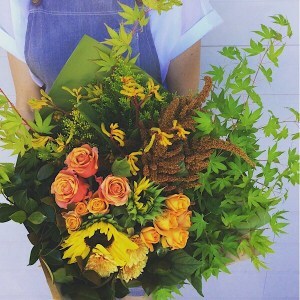 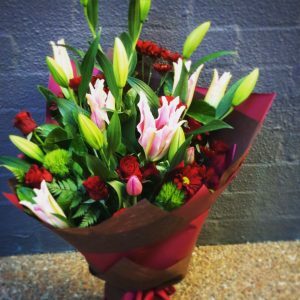 We seek to use only the freshest, locally grown flowers bought from the market daily. 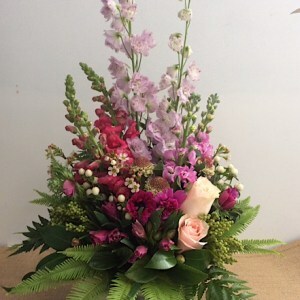 Flowers can be seasonal beauties and are subject to availability. 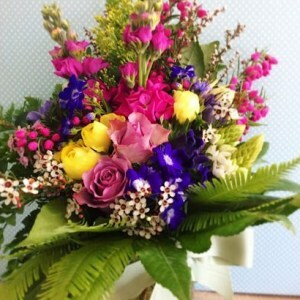 We will do our best within the realms of possibility to match your design choice. 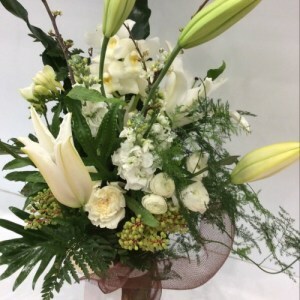 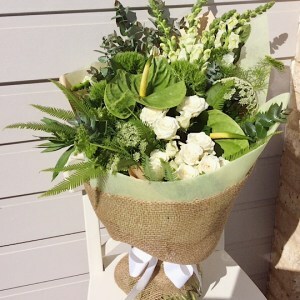 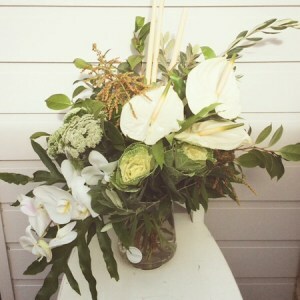 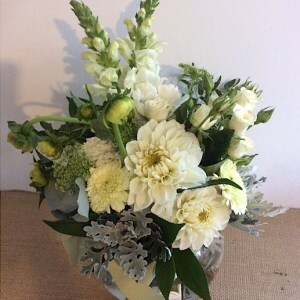 In the event that your first choice of flower is not available, we will substitute with other, appropriate blooms.